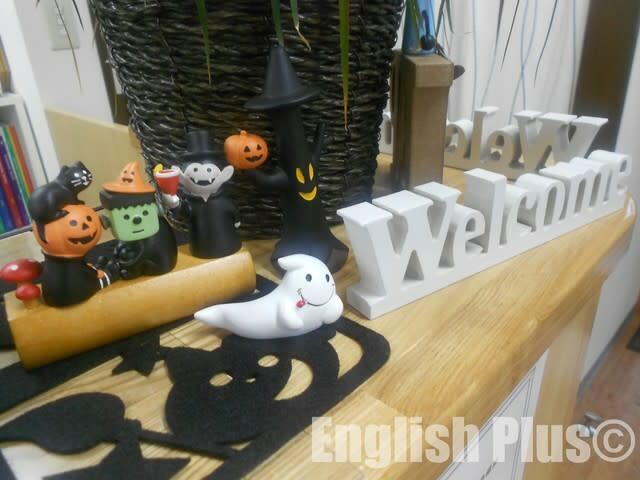 Today, I'd like to write about the decoration for the Halloween at English Plus this year. Halloween, October 31st, is about a month away, and we've started decorating the inside of English Plus. It's half way through, and because of the decoration, English Plus' atmosphere is more like Halloween now. 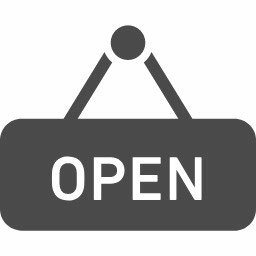 When you have a chance to visit English Plus, please check some Halloween decoration. 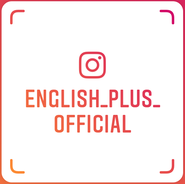 今日の英語でのひとこと："Let's enjoy Halloween at English Plus!"